Happy Birthday. She is always one of my favorite Britain actress. 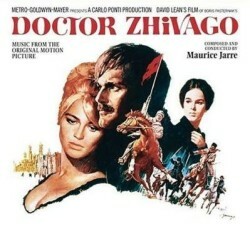 Many unforgettable films from Darling, Doctor Zhivago, Fahrenhelt 451, to Away from Her……. Which one I should choose for tonight? Christie was special and returned to the United Kingdom from Hollywood in 1977. She likes to live peacefully. That may be why she holds her youthful appearance over 70’s. April 14th is her beautiful birthday. Happy birthday and wish her always beautiful and peaceful.